Announcing the Celebrate the Shore Photo Contest! The Oregon Parks and Recreation Department is holding a photo contest to celebrate 100 years of open beaches in Oregon! Starting July 1st (just two weeks from today), you can share your new or historic photos of recreation on the Oregon shore for a chance to win two nights’ stay in a State Parks yurt. OPRD will accept multiple entries throughout the month of July. Given that this is the 100th anniversary of public beach access in Oregon, the winner will be the “people’s choice,” or the photo with the most votes awarded by the public through online voting during the first two weeks of August. The top photo, as well as three runner-ups/honorable mentions, will be displayed at the 2013 Oregon State Fair. The fine print: the contest is only open to non-professional photographers 18 years and older. Images must be original scans or digital photos of at least 2 MB in size saved in .jpg or .jpeg format and showing people on the Oregon coast. Submitting your photo means you’ve gotten permission from all of the subjects to display their image online and you have documented release from the parents or guardians of any minors. It also means that you give OPRD the rights to reproduce and adapt your images in future materials. Dig through your photos now and come back in two weeks to start uploading! In the meantime, become a fan of Celebrate the Shore on Facebook and tell your friends. And don’t forget to vote for your favorite photos starting August 1st. Today marks 140 years since the birth of Oswald West on May 20, 1873. A little less than 40 years later, as Oregon’s 14th governor, he would draft landmark legislation to protect the public’s right to use the tidelands up and down the entire coastline–one of his signature achievements in office. There’s no better tribute to this great Oregon figure than to visit the coast. Here’s hoping you can get to the beach over the Memorial Day weekend and celebrate the legacy of Oswald West by putting your feet in the wet sand. The Oregon coast was recently selected as one of Yahoo! Travel’s best summer road trips. Can’t say we’re surprised–Oregon has 363 miles of headlands, sea stacks, tide pools, and sandy beaches that are unmatched in beauty, and they’re all open for public use. The key quote from the article? “It would be hard to pinpoint one section of the coast as the best, so why try? See it all.” We agree. For help planning your roadtrip on The People’s Coast (what to do, where to stay), check out visittheoregoncoast.com and enter to win an Oregon Coast Adventurecation. 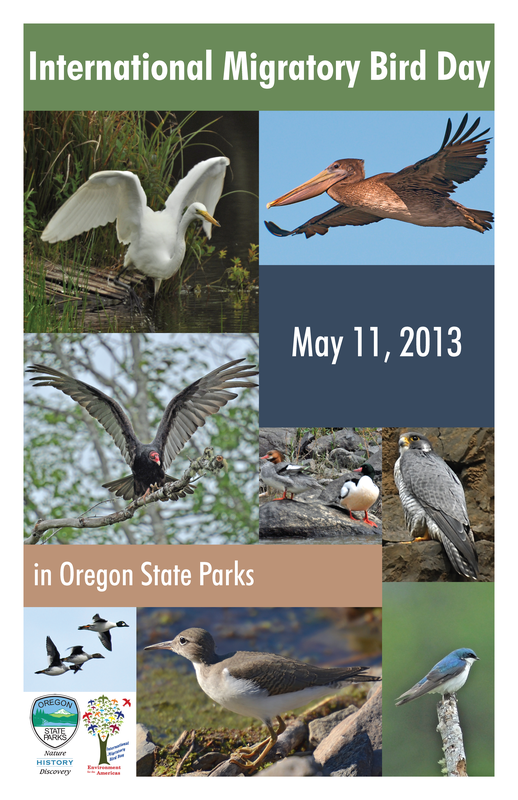 Or visit oregonstateparks.org to reserve a spot in a coastal campground. Summer’s just around the corner! A feature-length documentary about the social and political history of the Oregon coast is available for free viewing in five segments online at vimeo.com/album/2312981. The film, entitled The Politics of Sand, was made by Portland-based Anchor Pictures, directed by Tom Olsen, and produced by the Cannon Beach History Center and Museum. It covers about 150 years of history through engaging archival footage, photographs, and interviews, and is well worth watching for anyone who wants to understand the context of the legislative actions taken by Governors Oswald West and Tom McCall to protect public access to the shore. 2013 marks 100 years since the passage of Senate Bill 22, legislation that protected public access to Oregon’s shore in perpetuity. It is a unique heritage that all Oregonians can be proud of. We invite you to share your memories and photos of the beach, as well as your ideas for the celebration: click here to email us. To learn about the context for the Open Beaches Act, and the legendary man behind it, see The History of Oregon’s Public Shore. And if you’d like to learn about upcoming events on the shore, visit our Events page.